For many web users, online traffic can only be achieved by a dedicated advertising effort. That ideology is no longer applicable today. 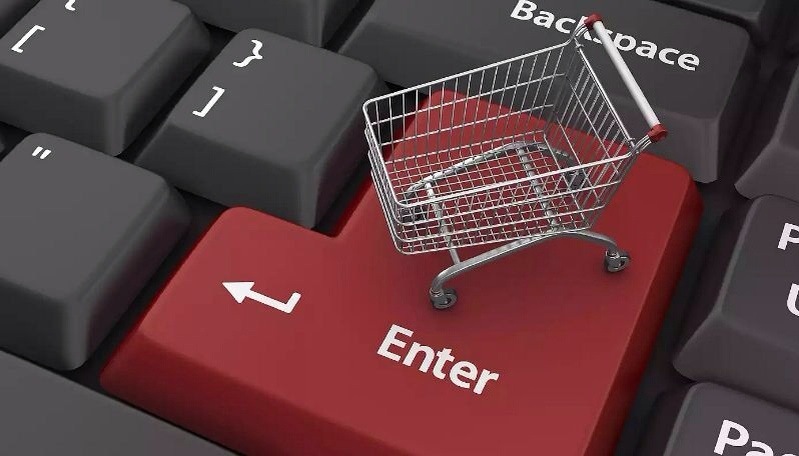 There are numerous ways to boost your website traffic, and you don’t even need to pay a thing. 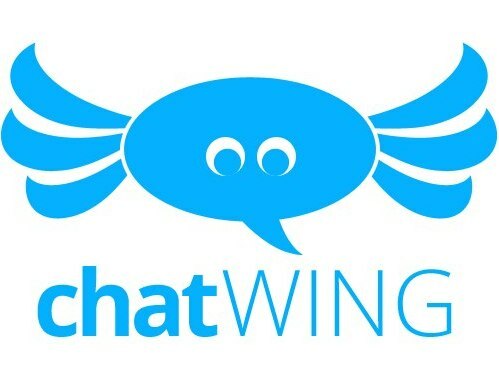 Here’s an application that can help you gather 30-60% web traffic within a single week of usage: Chat Wing. 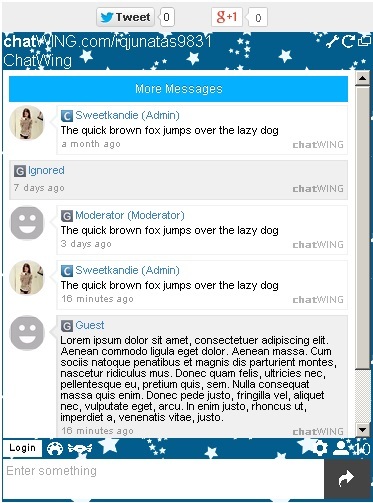 Chatwing is a chat widget that can be embedded to any website. This is useful if the traffic rate of your site is on all-time low. 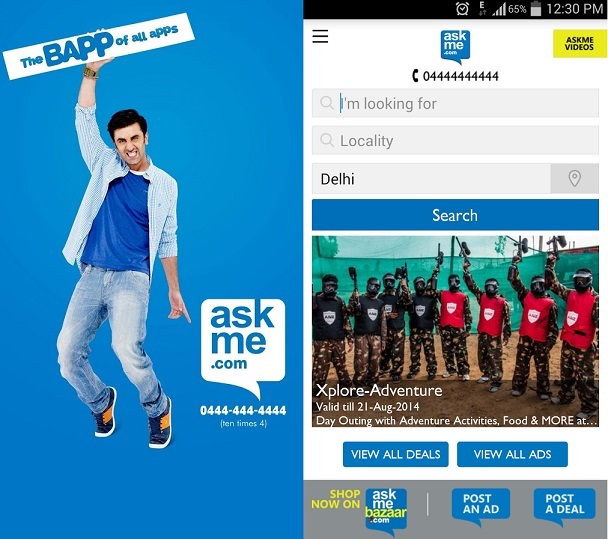 To utilize the power of the chat app, all you have to do is to register. Registration can be finished and seconds. After that, you can now start creating your first chat room. Chatroom creation is easy. First, you can mix colors, sizes, and font styles. If you don’t have time to make designs, you can just choose any of the background themes available. There are 1000 themes ready—just select any of them. Once you’re done, get the embed-code. This code shall be used to embed the chatroom in your website editor. The process of embedding can be done in just seconds. Your chatroom should be active right away. With an installed chatroom, your visitors will have the chance to talk to you. They can also share their opinions and thoughts. This is a chance to grow your traffic by 30-60%. As much as possible, you should always talk to your website visitors. At first, the web traffic improvement can be low. However, through continuous usage and chatroom improvement, this traffic rate will grow. 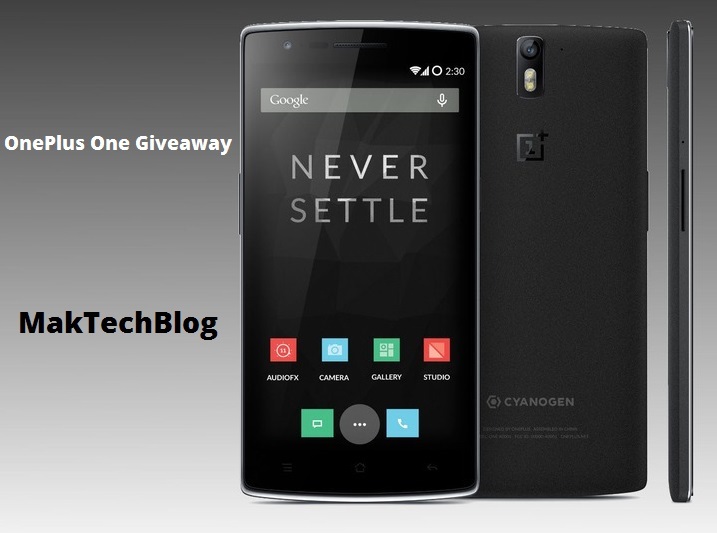 Chatwing is a cross platform, it is also available on Android Devices. You can download chatwing for Android and for website from Chatwing Website. On website you can also check demo of Chatwing. Editorial Note: Above chatwing review is a guest post from Nick.